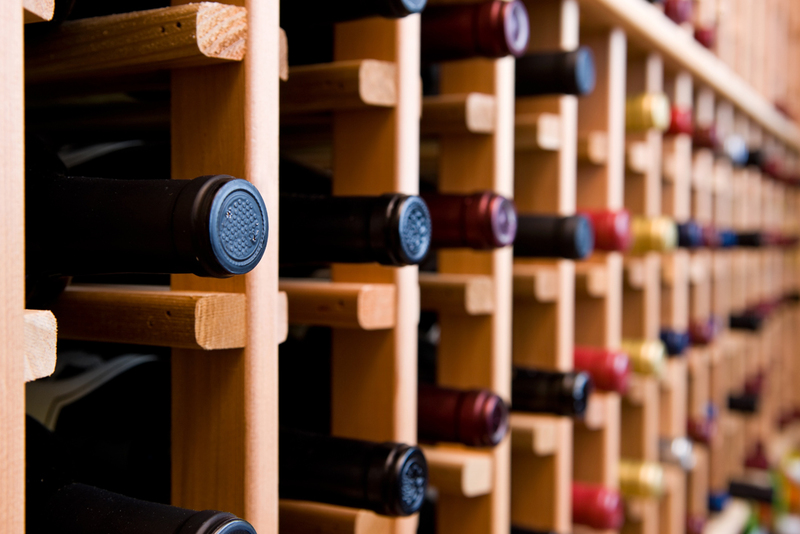 Call in to Lacey Limo today to schedule your local Wine Tasting Tour! For more information or to learn more about other events, check out our other services! Our luxurious limos offer spacious seating, touch controls, sound system, several flat screens, and much more. Call to reserve your limo today! The Answer to Your Jersey Shore Car Service Needs! Going somewhere? Why drive yourself when you can get there in style? Whether you are going out for a night on the town, or just getting away for a family vacation, let Lacey Limousine take you there. We can provide transportation to meet all of your travel needs. WEDDINGS – PROMS – NIGHTS ON THE TOWN— We offer limo service in Toms River, Forked River, Waretown, and all over Ocean and Monmouth counties. With more than thirty years of experience, Lacey Limousine’s owners and employees have worked in every aspect of the limousine industry. We are here to serve you. Our professional staff is trained to help you with all of your ground transportation needs. We have the latest models of limousines, including all-white, six- to ten-passenger stretch limousines and fourteen passenger Hummers and limo-coaches. All vehicle’s stocked with soft drinks and snacks. Lacey Limousines can provide sedans, stretch limousines, and Limo-Buses to transport you safely, comfortably, and on time. Lacey Limousine also specializes in corporate accounts. We can transport you or your clients in the latest model vehicles wherever you may be going! Have a business meeting in New York, Philadelphia, or even Washington, D.C.? Why take the train, when you can take one of our sedans or SUVs and have it waiting to take you home when the meeting is finished? Many times, the added convenience of a car service actually will allow you to get home in less time than the plane or train. Lacey Limousine is working with local wineries to put together great deals for our customers. Keep watching for news about great local wine tours. These tours are a great idea for a night out. Let Lacey Limousine take you on a tour of some of New Jersey's hidden gems! Our drivers are CDL certified with full background checks and fully insured. Click here to check out our great selection of vehicles! We would love to hear from you! Please tell us about your experience with Lacey Limo. Contact Us & Request a Quote. ©2019 Lacey Limo, all rights reserved.